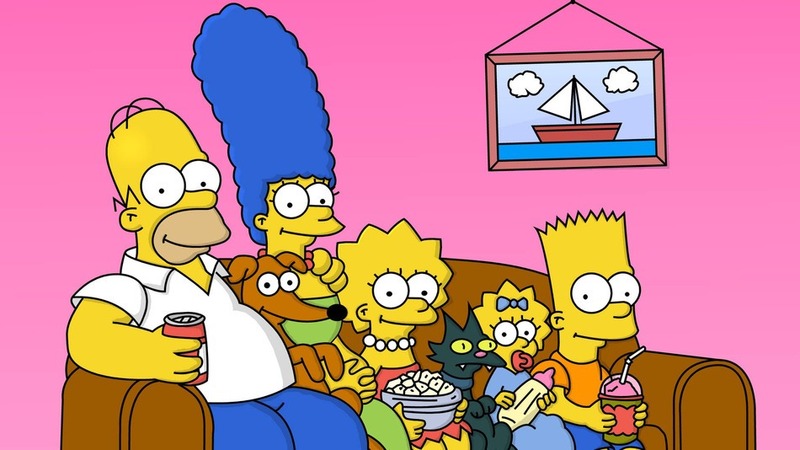 Most episodes of The Simpsons that showcase the relationship between Lisa and Homer show how clueless Homer is about his sensitive middle child and he needs to learn a lesson. This episode is a nice change of pace because Homer actually is the one who gets it right this time. After a bad caricature is done of Lisa while she attends a Springfield Elementary school fair…man, this sentence is terrible…Homer gets it into his head to enter Lisa into a beauty pageant. Yeah, he’ll sell his prize from the raffle, a ride on the Duff Beer Blimp, to do it, but anything for his little girl. Lisa, who believes herself ugly, only agrees when she sees how much her father would sacrifice for her, including a trip on a blimp. The only things Homer had in his wallet were a picture of Lisa and the blimp ticket. Poor guy. As it is, Lisa gets into the project with help from the rest of the family. Truth be told, Bart seems a little too knowledgeable on this sort of thing. And Lisa does well…well enough to be runner-up to the cutest girl in town from the looks of things. You know, there’s something really creepy about child beauty pageant, and I would be remiss for not saying so. Now that I have said so, I can move on. A freak lightening strike actually gets Lisa the (somewhat melted) crown of Little Miss Springfield, which apparently means there are a lot of public appearances to be made, some with Bob Hope. She’s also apparently shilling cigarettes. Lisa won’t stand for that, especially when she sees Maggie stick one in her mouth. Lisa always had a powerful conscience, and her reign of terror is upsetting the powers-that-be, except for Chief Wiggum since he has a nice bag of potato chips. Mmmmmmm, potato chips. Lisa’s reign ends when the desperate authority figures find Homer made a stupid mistake on the application. Is there any other kind of mistake for Homer to make? So, Lisa may not be a beauty queen, but Homer made her feel better about herself. And that’s just sweet. Bart, meanwhile, learned how to use flattery to get a free sundae.